have lost her ability to talk. She has been suffering from chronic headaches due to inhaling smoke of drugs and cigarettes as she has recently been locked up with some of the dangerous criminals – murderers and drug addicts. held a protest at the entrance gate of the prison’s hall on Monday, January 28, demanding the authorities to observe the regulations of the Prison Executive Code and Yadollahi’s treatment. Dervish women say that prison authorities have no control over the use of drugs in this section and the air in the ward and the bathrooms is filled with smoke. The women are detained in Qarchak Prison which is an unsanitary prison converted from an industrial chicken farm. Prison officials inappropriately have jailed the highly educated Dervish women in wards with inmates accused of murder, theft and drug offenses which violates Iran’s own regulations on the principle of separation of crimes. The measure in violation of the executive prison regulations was taken under the pretext of separating women convicted of financial crimes. They were recently moved from the ward of Sufi women and replaced by prisoners convicted of theft, murder and drug trafficking. The Gonabadi Dervish women were among several hundred Dervishes arrested by Iranian security forces in February 2018, for involvement in anti-government protests in Tehran. Shokoufeh Yadollahi was sentenced on Monday, August 13, 2018, to five years in prison and two years’ deprivation of social and media activity. 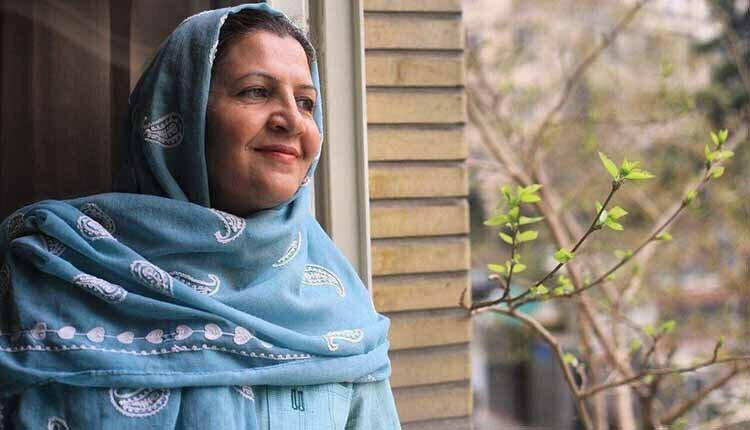 In an audio file shared last August on Majzooban-e Noor, a news outlet covering Iran’s Dervish community, Yadollahi complained about her dire conditions in Varamin’s Qarchak Prison. According to Sufi woman Shokoufeh Yadollahi, a six-month denial of medical care has led to an increase in the level of infection in her blood and endangered her life. She was treated at Amir Alam Hospital last Wednesday, but the prison authorities prevented her from accessing her doctor’s prescribed medications. Her medical doctor emphasized that Sufi woman Shokoufeh Yadollahi must be kept in a clean environment and away from cigarette smoke, but prison authorities refuse to transfer her from the sixth ward of Qarchak Prison which is extremely unsanitary, putting her life in danger.